Last year, I loved Erup's "Click Mi Finger." 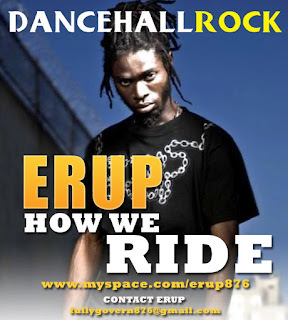 Today though, I'm introducing you to certainly a new sound, DANCEHALL ROCK! 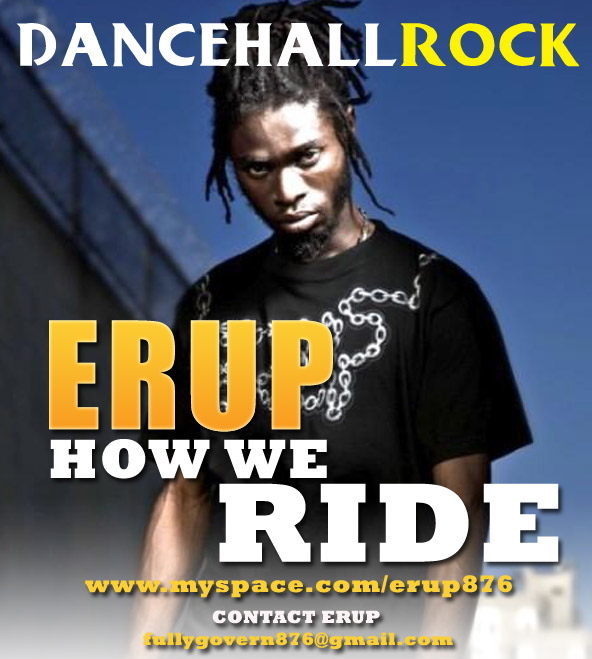 Listen to Erup's "How We Ride."